Amazon’s not-so-secret project is finally unveiled and is the company’s first real tablet contender. 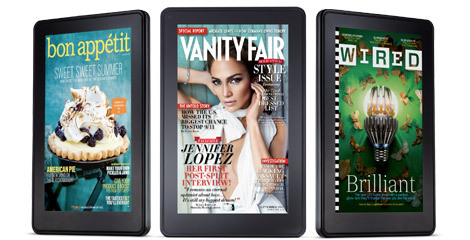 The Kindle Fire is Amazon’s prize fighter in the battle for tablet dominance. But the new LCD-equipped Kindle isn’t in the corner alone. Amazon also took the wraps off of two new, more-traditional Kindles, including a $99 touchscreen model and a stripped-down $79 option. The Fire itself is rather characterless and dull. It looks a lot like the 7-inch BlackBerry PlayBook (probably for good reason) and features just enough tech to pass as acceptable. There’s a two-point multitouch screen (the iPad has a 10-point screen), and an unspecified CPU although reports place a TI OMAP CPU at the core. There are no physical buttons on the black slate, along with little Amazon branding. The Fire doesn’t have a camera, microphone or 3G connectivity although it does pack WiFi. It’s all about the experience here. 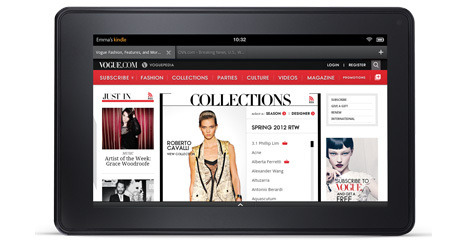 The Kindle Fire marks a significant departure from Amazon’s norm. 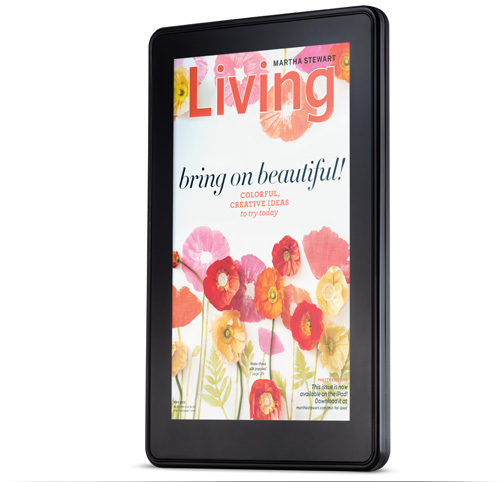 The most notable change is obviously the multitouch 7-inch LCD rather than an e-ink display, but moreover, the Kindle Fire is a complete storefront for the retailer rather than just an ereader. 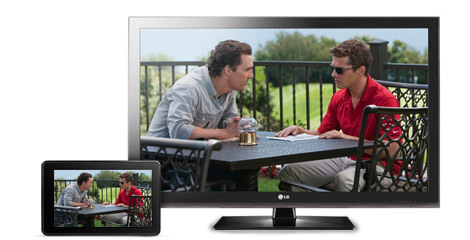 The tablet features apps for Amazon’s Android Appstore, Kindle store, Amazon MP3, and Prime Instant Video. Nearly all of Amazon’s recent news, Amazon Cloud Player, Amazon Cloud Drive, Kindle Cloud Reader, the streaming deals with Fox and NBCUniversal, were in preparation for the Fire. 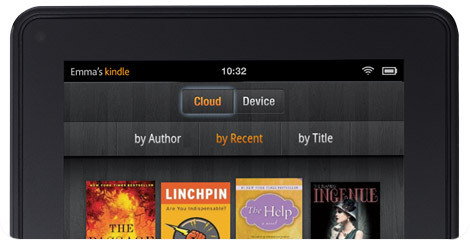 With these cloud services in place, the Kindle Fire is a legitimate iPad competitor. But it’s more than just Amazon apps. Users are free to load apps from Amazon’s Android Appstore including Pandora, Twitter, Facebook, and, most notably, Netflix. The Fire runs a custom OS build that completely hides its Android 2.x underpinnings. Amazon built, without the help of Google we’re told, an experience centered around all of Amazon’s retail and cloud services. 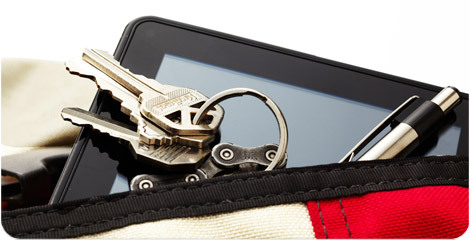 This is an Amazon tablet and not just a Kindle. Watch out, Apple (and B&N). Amazon is pricing this model aggressively. Bloomberg is reporting prior to Amazon’s official event that the Kindle Fire hits at just $199 and comes with 30-days of Amazon Prime. 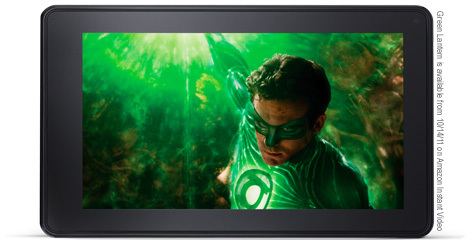 It’s been said that Amazon initially planned on launching a 10-inch tablet alongside this 7-inch model but the larger version was pushed back until early 2012. Reportedly, the 10-inch wasn’t going to be ready in time and Amazon choose to launch just the smaller version. It was a smart and timely move, too. 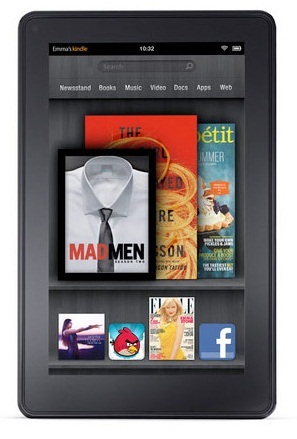 Barnes & Noble is said to be gearing up to launch the second generation of the Nook Color within the coming weeks. Had Amazon waited ’till after the new year to launch both, the Nook Color successor might had stolen Christmas and part of the Fire’s marketshare. But as it sits right now, this holiday season is set to play host to a tablet battle royal between the iPad, Kindle Fire and Nook Color 2. Check out the official Amazon Fire commercial and images after the break.